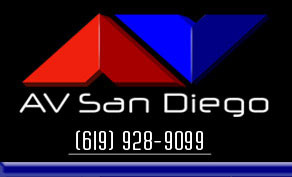 Audio Visual San Diego realizes that each client has their own unique and distinctive needs. Our honest communication and attention to detail will bring your vision to reality. AVSD can help you design and execute your "look" as you wish and we can deliver your message stress-free. We offer specialized services tailored to your needs and can offer easy package pricing based on your venue, and the size of your audience. Our senior management has extensive experience in the hotel industry so we know how to work with your venue to exceed your expectations and earn your repeat business. 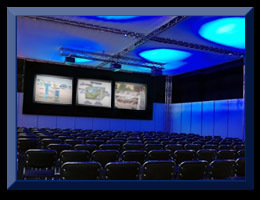 AV San Diego is a full-service audio visual corporation specializing in conventions, corporate meetings, and private events. Whether you’re on a tight budget or just want your vision to come to life, we can make it a reality for your special event!